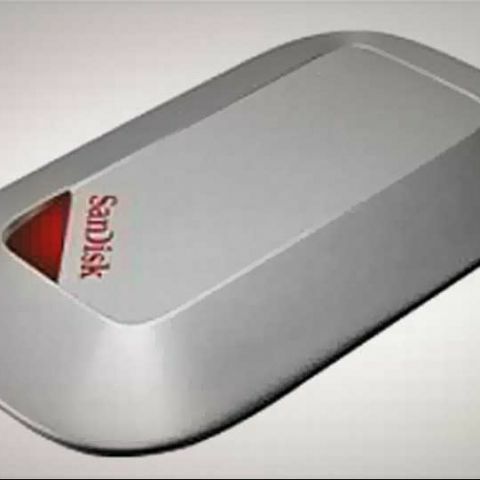 SanDisk has introduced its SanDisk Memory Vault devices in India, designed for long-term data preservation. The SanDisk Memory Vault is called a "photo album for the digital age that allows consumers to preserve images in one reliable location." The Memory Vault device is available in 8GB and 16GB capacities, and via USB for easy drag-and-drop functionality. It has a ruggedized, metallic design that looks great, and protects data better. It utilizes SanDisk’s Chronolock technology, where the company incorporated key elements of advanced solid-state storage to create a proprietary memory management solution. SanDisk also conducted accelerated temperature cycling tests that simulated the effects of data retention over long periods of time. This allows the device to provide consumers with peace of mind that their precious photos and videos will be preserved for up to 100 years1. The SanDisk Memory Vault is available across authorized retailers in the country, and carries MSRPs of Rs. 3,499 for the 8GB version, and Rs. 5,499 for the 16GB version. It comes with limited lifetime warranty.